Phillip Kenny | Ashburton's Premier Property Team. Pair up with us, we'll knock your socks off! Phil started his Real Estate career in Ashburton with a young family back in 1982 with Hanrahan Real Estate. He purchased that Business after successfully qualifying (by exam) to hold a Real Estate Agents License and the retirement of the owner. The business was re-named Phillip Kenny Real Estate two years later. 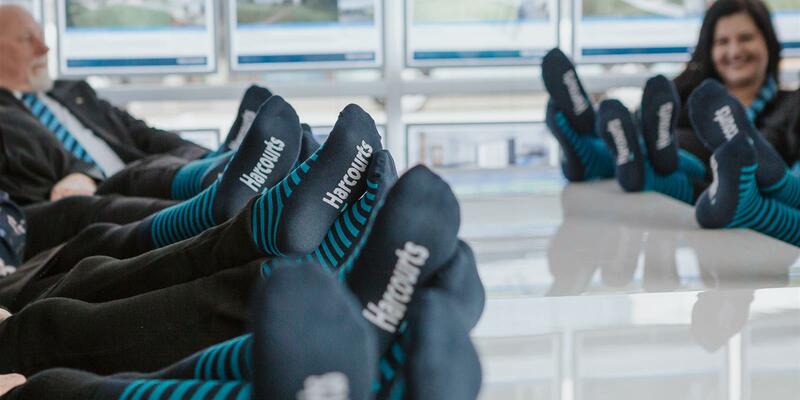 It was in November 1989 that Phil took up the franchise of Harcourts which has commanded a very high market share over a number of years and he says that it is due to the calibre of his Sales staff. They say that ‘if you want to be successful, you should surround yourself by successful people’. This he has done and is delighted to recommend any of his staff for your buying and selling opportunities. 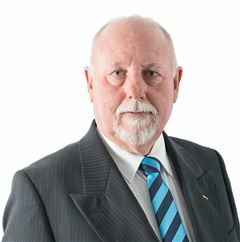 Over the years Phil has represented the Ashburton District on the Canterbury/Westland Sub-Branch of the New Zealand Real Estate Institute (inc) which has now been replaced by the Real Estate Agents Authority. Phil has been an active member of the Ashburton Volunteer Fire Brigade since 1977. When he started there were around 110 calls per year. Nowadays they attend over 420 calls. This is quite time consuming on both his business and personal lifestyle “but it’s what you do when there is an emergency”, he says. Phil is now the longest serving original Harcourts Franchise owner (anywhere) and is secretly quite proud of that milestone. He has always been happy to train, coach, and support any Harcourts person anywhere and has often done so for people living outside of Ashburton. There is a huge amount of real estate experience within this man and you should put some of it to work for you. Contact Phil anytime for advice and real estate service. “You can rely on any of our team to work hard and honestly for you, every time”, he says.